Last week Feedspot announced their Top 100 Retirement Blogs List winners, and Annuity Watch USA made the list! Annuity Watch USA placed number 65 on the list of the Top 100 Retirement Blogs in the world. 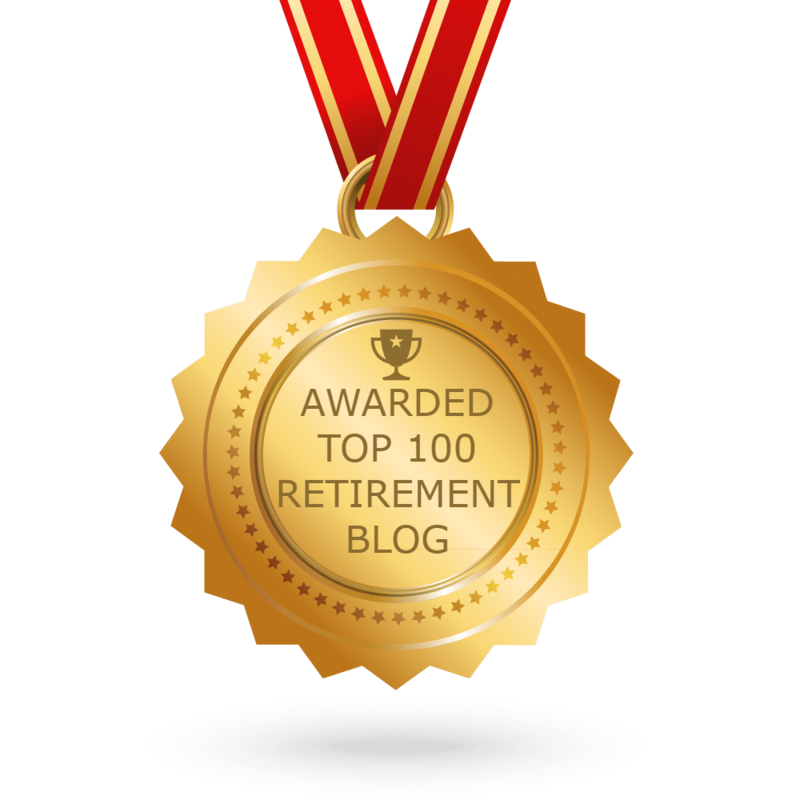 At Annuity Watch USA, we consider it an honor to be named as one of the Top 100 Retirement Blogs. We strive to bring our readers interesting and useful information on retirement planning, financial news, annuities, and much more. If you know anyone who would benefit from the information we post on Annuity Watch USA, we ask that you please share our blog or individual posts in order to assist us in reaching more people across the country. Our thanks go out to Feedspot for awarding us a spot on the Top 100 Retirement Blogs list! Average Retirement Savings: What’s Right for You?